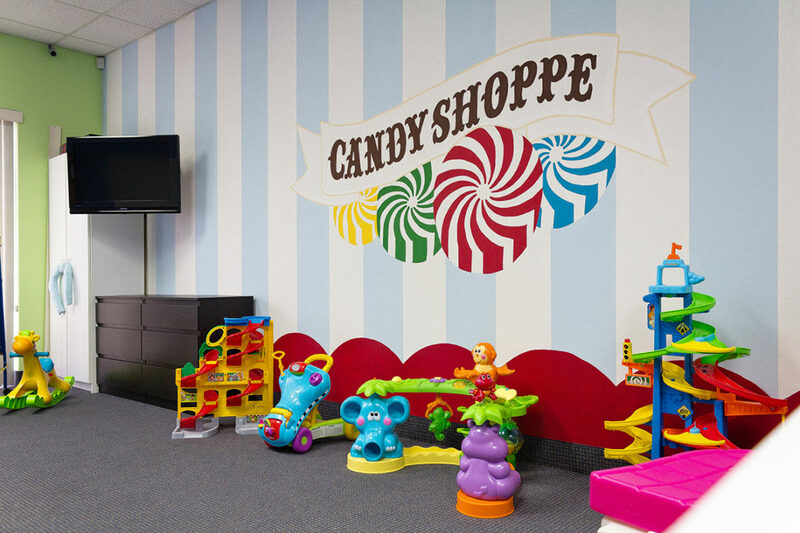 VCC’s Nursery is a great place for your little ones, newborn to age 5! 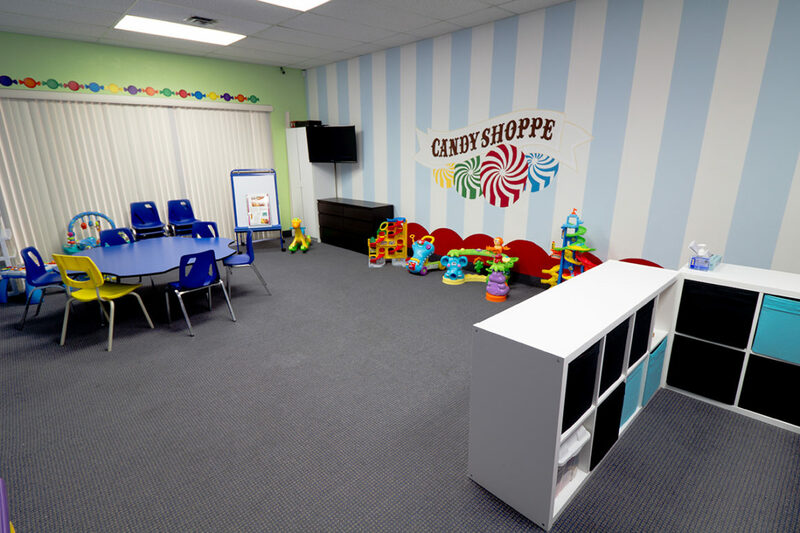 We offer a separate quiet room for nursing mothers complete with change station, blankets, rocking chair, and soft lighting. We are excited to minister to your babies and toddlers! 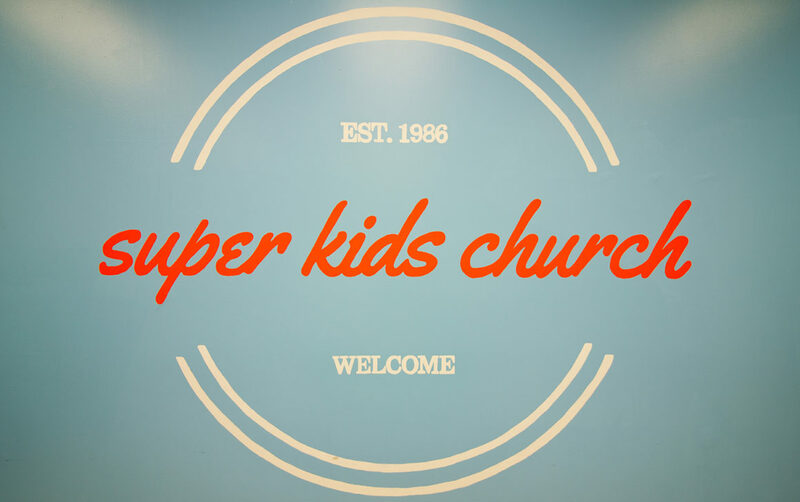 Our super kids church a great place to be for all children in Kindergarten through Grade 6! “KIDS” stands for Kids In Divine Service! Praise God! 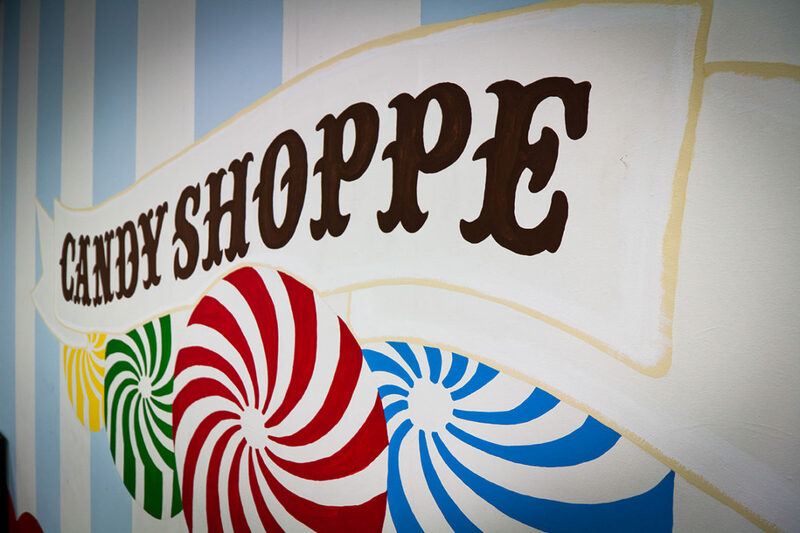 Come visit for a great time of fun and learning what God has planned for you! We’re looking forward to seeing you in our great space! © 2017 Victory Christian Centre.